Test 1 for assistant referees is the Change of Direction Ability (CODA) fitness test. This test is introduced in 2016 and the goal is to assess the assistant referee’s ability to change direction. Below you’ll find the procedure of the test. But you can get an impression of it first thanks to the Gibraltar FA Referees. Subscribe to my YouTube channel for more new referee video’s. 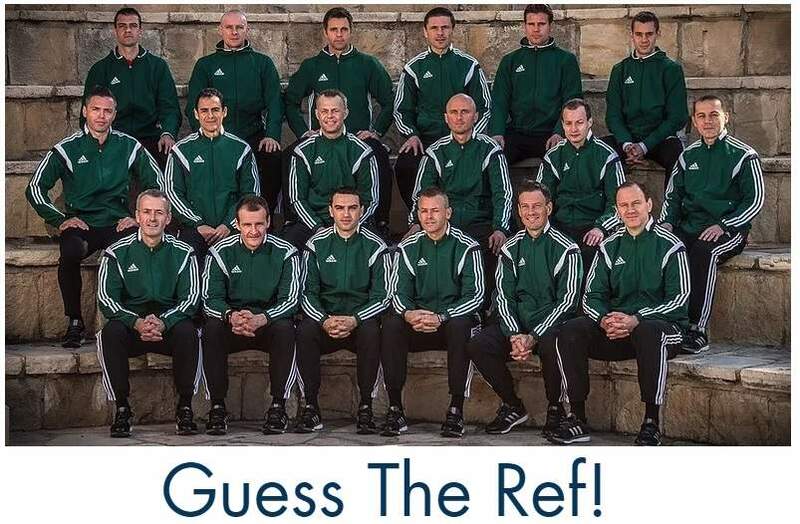 Check out the full test for assistant referees. Cones must be set out as illustrated in the diagram below. The distance between A and B is 2 metres. The distance between B and C is 8 metres. Only one timing gate is required for the CODA (A). The ‘start line’ should be marked out 0.5m before the timing gate (A). Assistant referees sprint 10 m forward (A to C), 8 m sideways left (C to B), 8 m sideways right (B to C) and 10 m forward (C to A). This test is done one time. 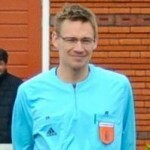 If an assistant referee fails the trial, they should be given an additional trial. If they fail two trials, the match official has failed the test.